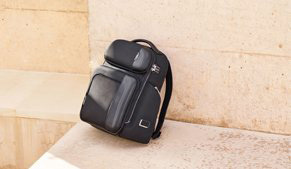 TUMI’s warranty extends to the original owner; it is straightforward and comprehensive, and just part of the total TUMI ownership experience. Should you have additional questions, please email service@tumi.co.za. To speak live with a consumer affairs representative, please find the contact details at TUMI.co.za/customer-service. 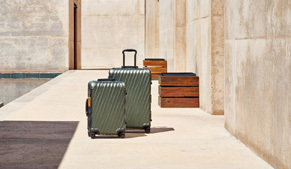 The bottom line is that at TUMI, we are totally committed to keeping you happy about our products and our service. Once you have had the pleasure of owning and using our products, we hope that they will become your trusted companions for life. You can access the repair form to fill out and submit, 24 hours a day, seven days a week at TUMI Repairs to view. 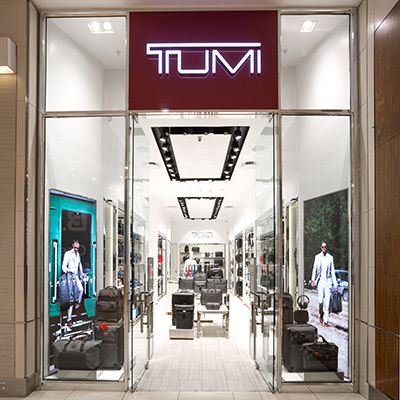 To speak live with a consumer affairs representative, please find the contact details at TUMI.co.za/customer-service. Please save your store receipt as proof of purchase. This will be needed to demonstrate your warranty coverage. Additionally, this will serve as proof that your purchase was made at an authorized TUMI retailer. 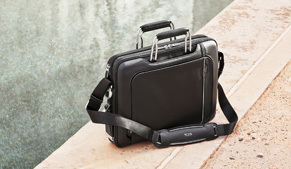 Our Limited Warranty only applies to products that were purchased from an authorized TUMI store or dealer. If you no longer have your receipt, we may be able to use your tracer history in order to demonstrate your warranty coverage. 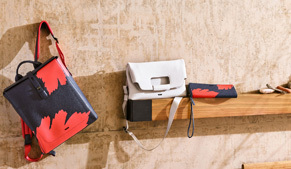 Please visit this link TUMI.co.za/tumi-tracer/register-your-tumi to register your product. 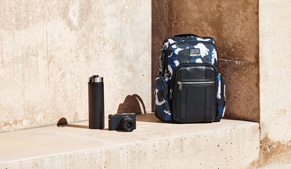 The TUMI nylon fabric refresher is a special spot cleaning formula that removes dirt and most stains from ballistic and micro fiber nylon fabrics. Directions for use: Wipe excess dirt from fabric with a clean, dry cloth, bristle brush, or sponge. Gently rub into affected area. After a few seconds, wipe once more with a clean, damp cloth and air dry. The TUMI leather conditioner is a complete leather care product designed to clean, polish and protect most leathers (except suede or napped finishes). 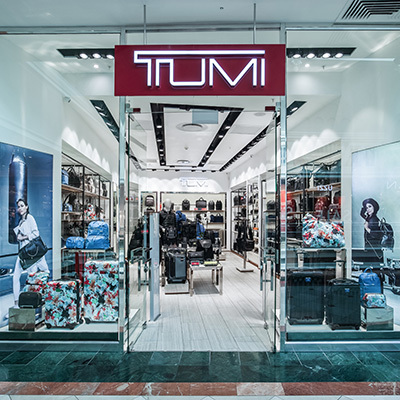 The special wax-free lotion was created for Tumi to preserve the rich luster and soft hand of its fine leather luggage, business cases, handbags and accessories. Directions for use: Shake well. Always test on a small area before treating an entire item. Using a clean soft cloth, smooth conditioner onto leather surface, let dry, then buff gently with a soft dry cloth. 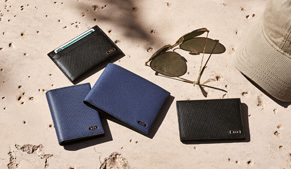 For exotic and naked leather apply sparingly, work into the surface, let dry and buff with a soft absorbent cloth. For best results, apply the conditioner to product before its first use. Reapply as needed.